Patient Service Account Records Forms 20082 At Print EZ. Patient Service Account Records Forms Item No. 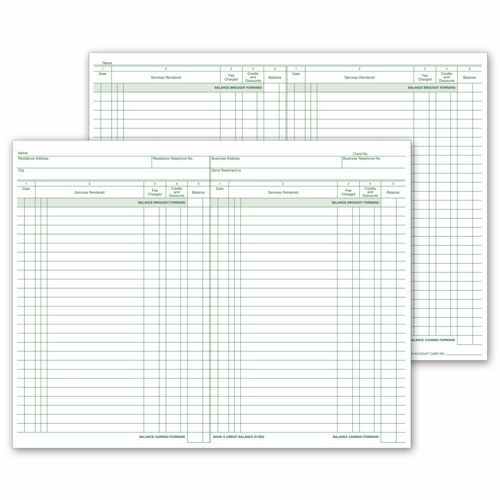 20082 Size: 11" x 8 1/2"
When it comes to recording the details of your patients, we help make your life simpler with our new patient service account records forms. 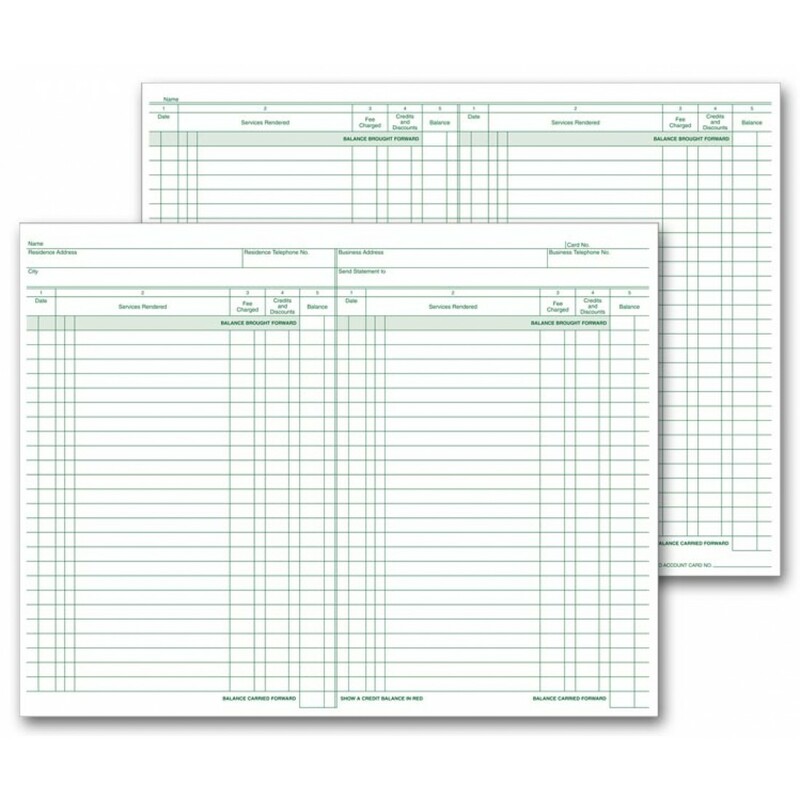 Printed on both sides, these forms have been designed to note down extensive details. No more losing important paper-work or mixing up patients and their accounts and visits. This one form will help you list out the patient’s name, address and all the times that treatment was provided. Printed on high end paper, with a great printing typestyle and lined, these forms avoid errors and help maintain a structured and to the point record of each of your patients.